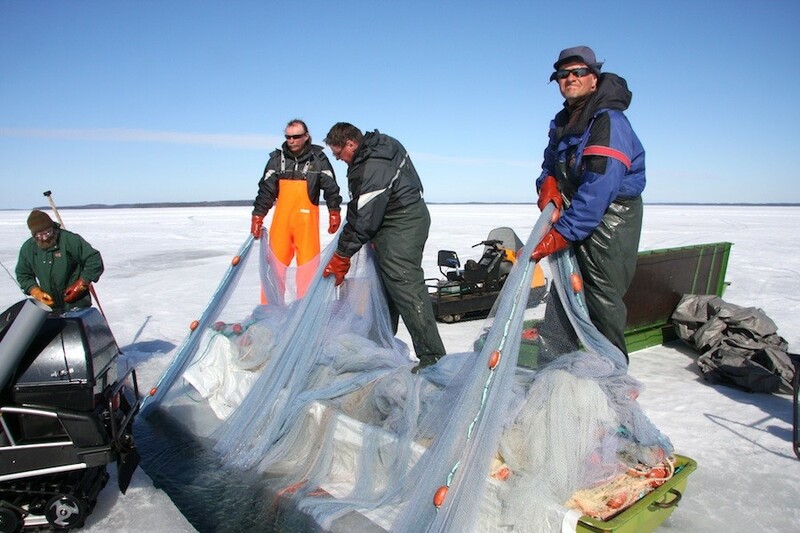 A loan from Rewilding Europe Capital (REC) enabled Finland-based Snowchange Cooperative to purchase the 110-hectare Linnunsuo wetland area in April. 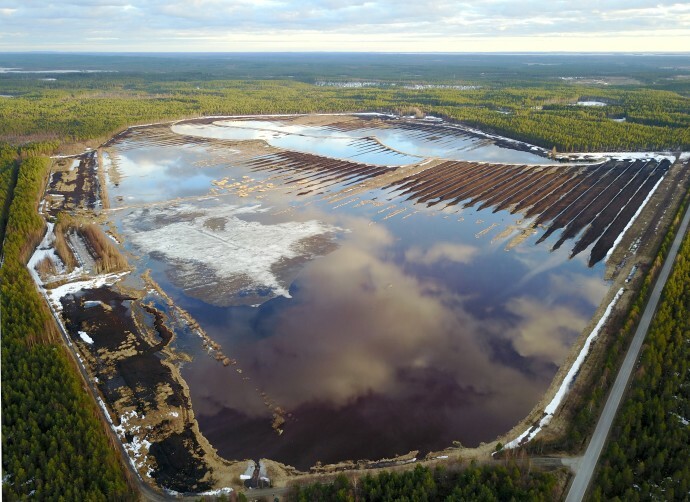 Situated in Finnish North Karelia, the wetland was bought from Vapo, the leading developer of bioenergy in Finland and the world’s leading peat industry business, after a year of negotiation. This groundbreaking loan is the first provided by REC to a member of the European Rewilding Network (ERN). The Linnunsuo wetland is an Important Bird Area (IBA) situated in North Karelia, in the boreal part of Finland. Located in the boreal zone of Finnish North Karelia, the 110-hectare Linnunsuo wetland is part of the 9,000-hectare Jukajoki water catchment area. This environmentally degraded former peat production site has been converted into a man-made wetland area over the past five years, using state-of-the-art ecological restoration techniques and traditional knowledge. Linnunsuo itself is an internationally recognised wetland and Important Bird Area (IBA). It is also a key site in the ecological restoration of the Jukajoki basin, a flagship river project led by the North Karelian villages of Selkie and Alavi. OSK Lumimuutos, more commonly known as Snowchange, is a local cooperative specialising in the restoration and recovery of damaged landscapes caused by commercial exploitation, with a particular focus on intensive forestry and peat mining. The organisation works to formally protect landscapes of existing or potentially high natural value. Two examples include the co-management models of the Naatamo basin and Jukajoki restoration project, that became a member of the European Rewilding Network (ERN) in 2016. This investment represents the first of its kind, both in Finland and for REC. It will demonstrate how restored peat mires can create naturally functioning wetlands, benefiting local communities, commercial enterprises and government agents through the generation of meaningful income from wildlife and the recovery of wild nature. “This transaction represents far more than a financial loan,” says Matthew McLuckie, REC Investment Manager. “It has enabled Snowchange, a truly inspiring organisation and member of the ERN, to safeguard the 9,000-hectare Jukajoki catchment area, a culturally and naturally valuable landscape, for present and future generations. Snowchange has won several environmental and human rights awards since its inception in 2000. The award-winning restoration work on the Jukajoki River is underpinned by double-sided innovation. Along the catchment area, the traditional knowledge of local villages is of equal value to the latest scientific techniques. Linnunsuo is one of the first co-managed sites in Finland, balancing hunting with nature conservation and nature-based tourism activities, such as birdwatching. The Snowchange loan is also a groundbreaking transaction as it represents the first REC loan provided to a ERN member. Following the recent signing of the €6 million Natural Capital Financing Facility deal with the European Investment Bank, REC is now strongly placed to provide financial support to many other European Rewilding Network members. 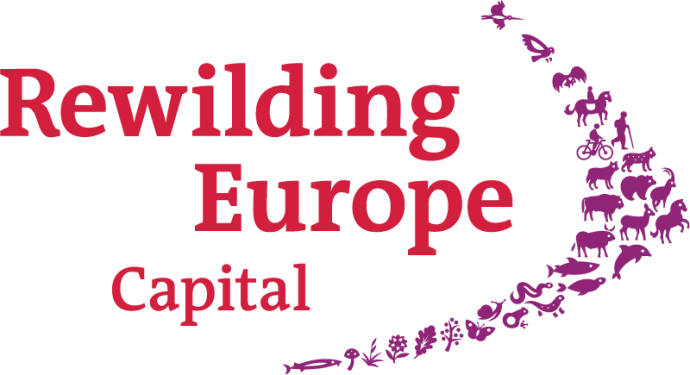 Those interested in finding out more about Rewilding Europe Capital, and how it supports new and existing businesses, can do so here.